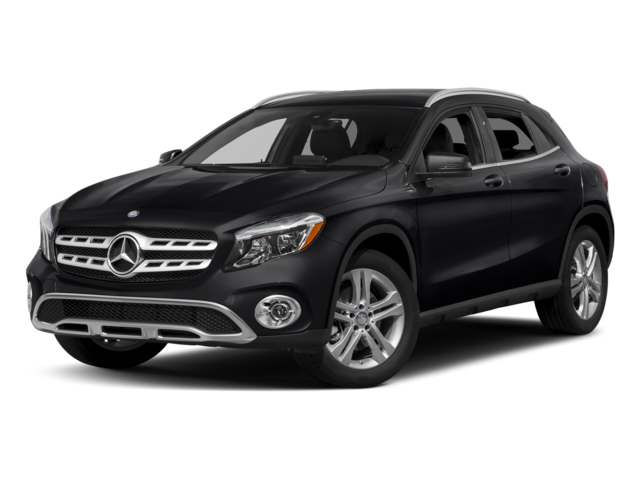 You’d expect choosing between the 2018 Mercedes-Benz GLA and the 2018 BMW X1 to be tough, but the former’s panoply of impressive extras and ultra-desirable standard features quickly win drivers over. There’s no significant feature that separates the Mercedes-Benz from the BMW — instead, an assortment of exclusive luxuries adds up to make a big difference. With 14-way adjustment, the standard 2018 Mercedes-Benz GLA driver’s seat can be adjusted perfectly around your own unique size and shape. The interior is accented by strategically placed LEDs, and you’ll find your large central display easier to read than that of the BMW X1. The new GLA distinguishes itself from the competition by providing as standard what rivals see fit to charge extra for, but it still isn’t done. Android Auto: Both the Mercedes-Benz GLA and the BMW X1 offer Apple CarPlay, but only the former extends cutting-edge smartphone integration to Android users. Welcome Home Feature: Approaching your car in the dark? When you unlock the Mercedes-Benz GLA, exterior lights will illuminate a safe path. ATTENTION ASSIST®: Monitors up to 70 parameters of driving behavior, alerting you should you exhibit any sign of drowsiness. Emergency Tensioning Devices (ETDs): Keeps you from harm by instantly removing seat belt slack if a collision exceeds a preset threshold. 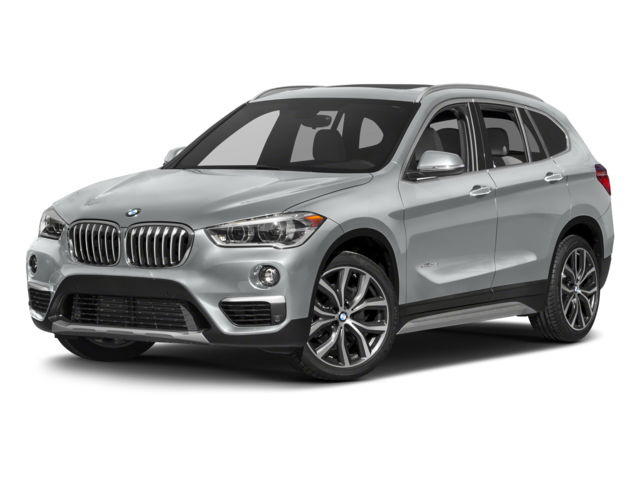 These features aren’t available with the 2018 BMW X1 at any price. The BMW X1 puts up a brave fight, but it never quite matches the trademark Mercedes-Benz ability to provide upscale comforts both great and small. Feel free to apply for financing, or contact us today to find out more. You’ll find our showroom at 9250 Beverly Blvd. in Beverly Hills, CA, just a short drive from Van Nuys and Los Angeles.